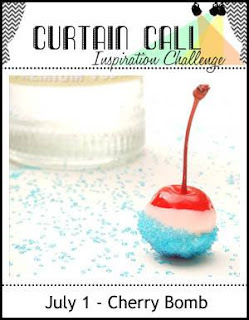 Thank you so much for joining us for the Curtain Call Inspiration Challenge - Cherry Bomb!
" 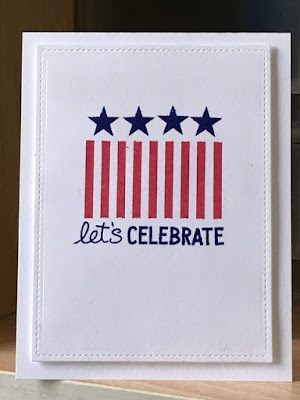 I love how Jen used the colors with the strips in the background and the raised front panel!" 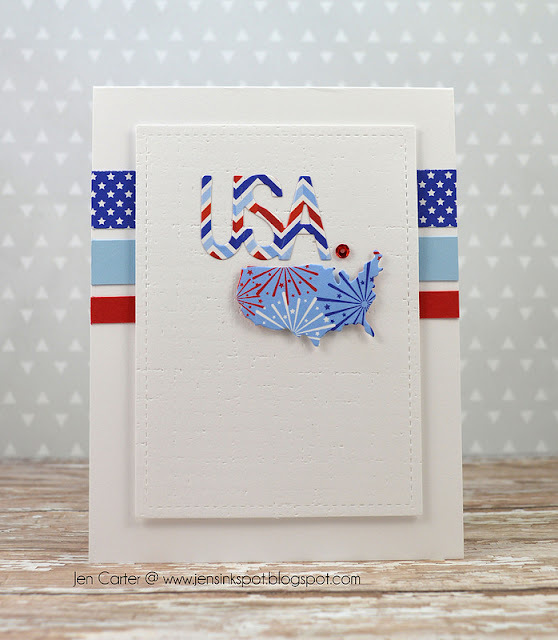 "the yummy looking ice cream treats on Kim's card look good enough to eat!!! They are coloured beautifully and I love the pretty blue plaid background!" "The BIG red sentiment is such a clever way to create with the Cherry Bomb inspiration! 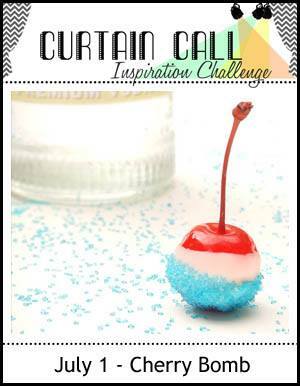 Love Tenia's cool take on the challenge!" 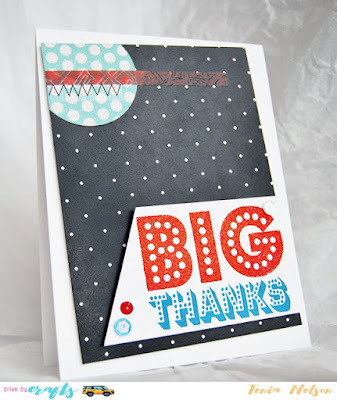 " I adored Sue's Gorgeous CAS card! 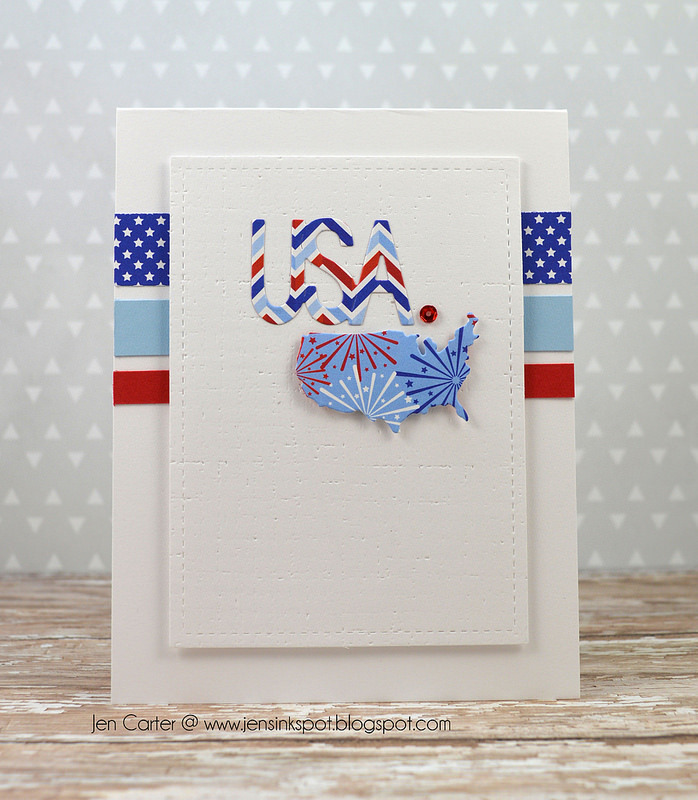 Love how she used the r, w & b colors and the graphic feel of her card is great!" 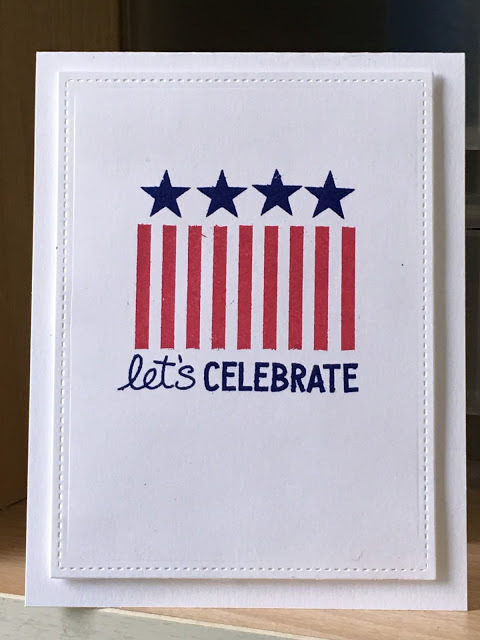 Thank you so much for choosing my card! What a wonderful surprise!